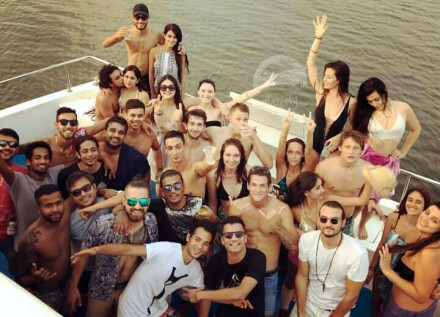 Party lovers! 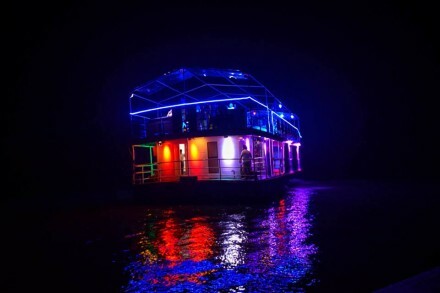 If you are looking out for some wild parties, then you are at the right place. 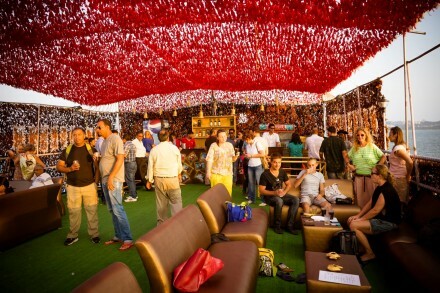 We are masters at party planning, and we bet that we do it with a difference. 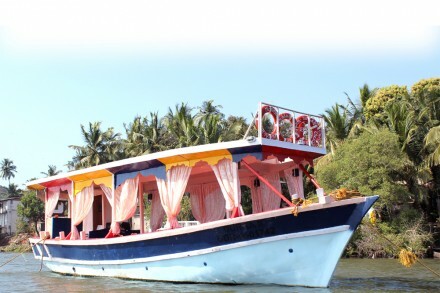 We organize boat parties in Goa, and we beckon you on board to join the party. 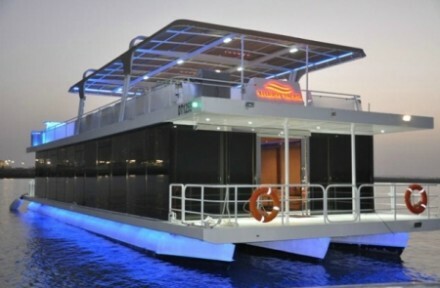 While you party hard into the wee hours, we make sure to keep the party going in full swing. 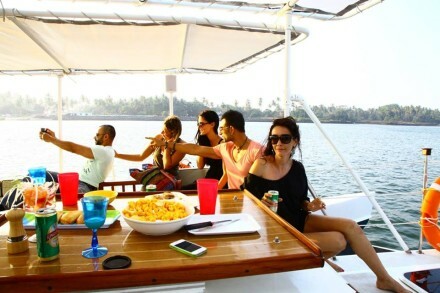 Have some unadulterated fun with loud music, grooving and dancing. 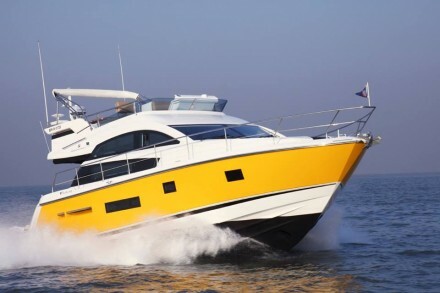 Let your hair down, shake a leg and rock the boat with some gyrating moves. 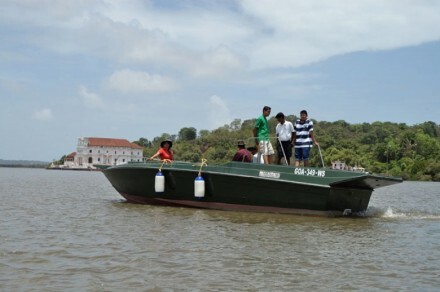 And guess what, our boats in Goa can be customized for your specific needs. 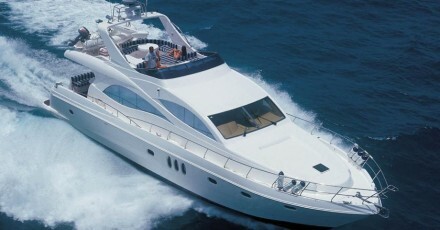 We can organize foam parties, disco nights, pirate nights or karaoke nights, and the keep your night alive. 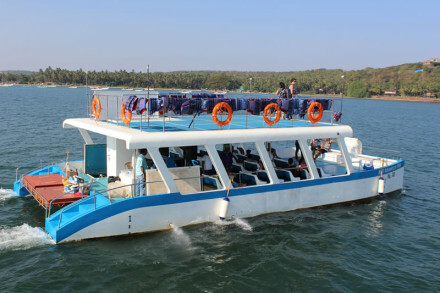 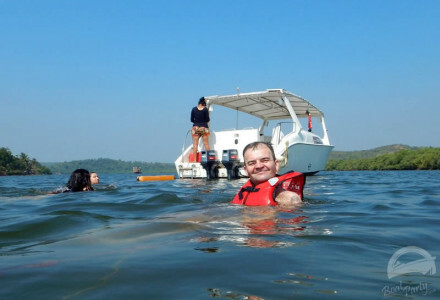 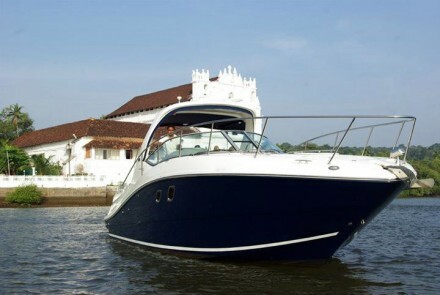 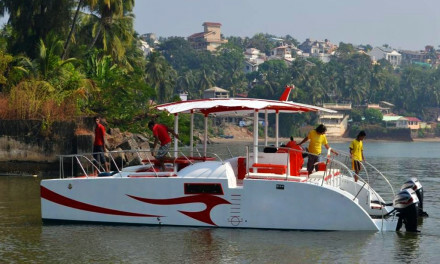 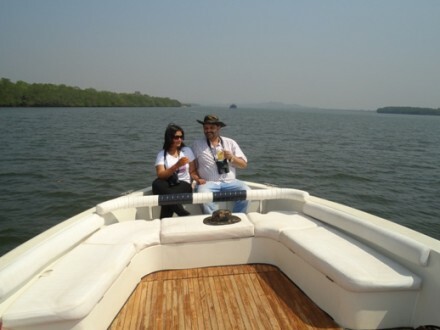 For those of you who want a more relaxing time with family, we can arrange boat cruises in Goa. 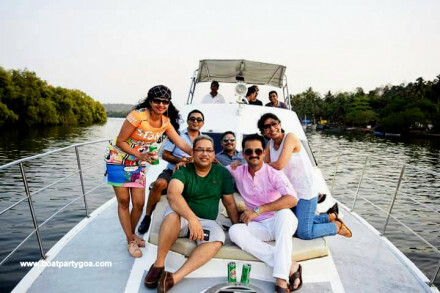 If you are looking for a corporate get-away or some fun along with team-building exercises, we can provide you with the right venue. 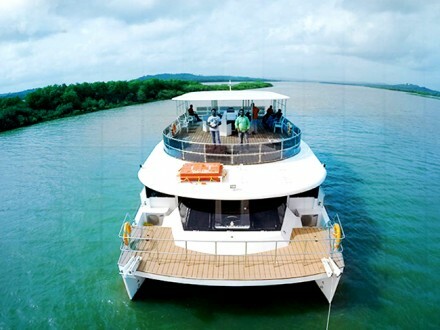 Our cruises are also ideal for corporate events, office parties, staff functions and award functions. 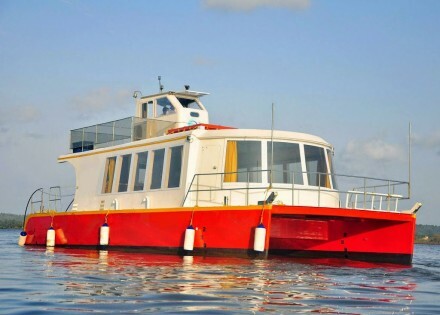 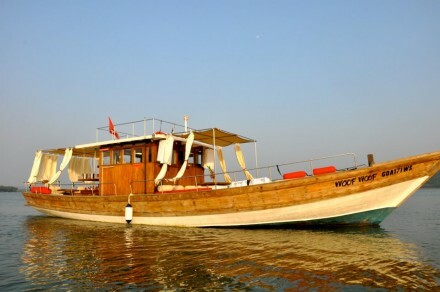 Our boats can also be rented out for photo-shoot, film shooting or pre-wedding parties. 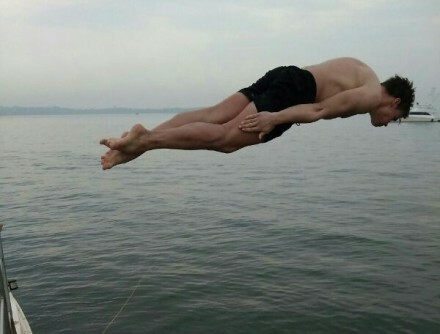 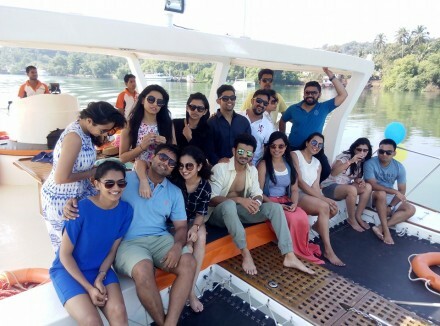 Be it a bachelor/bachelorette party in Goa, a birthday party or a sunset cruise, or just a normal boat cruise we make sure that you enjoy it to the hilt. 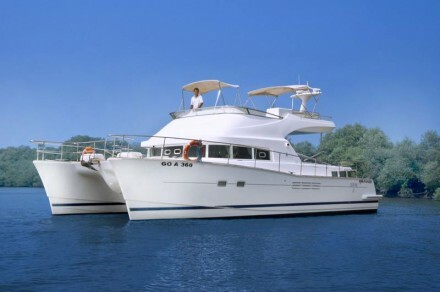 If you are a luxury loving tourist, we recommend our range of yachts or catamarans to you. 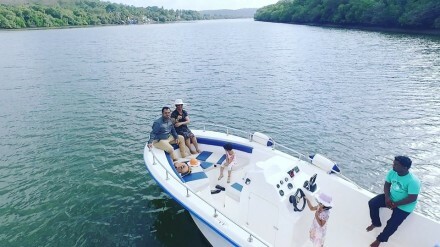 You can hire a yacht in Goa, and embark on a yacht cruise with your sweetheart on your honeymoon or celebrate your wedding anniversary cruising. 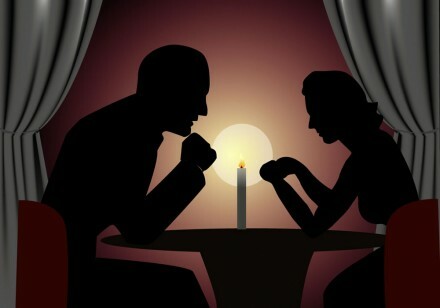 Whatever you chose, rest assured that you will have a romantic experience. 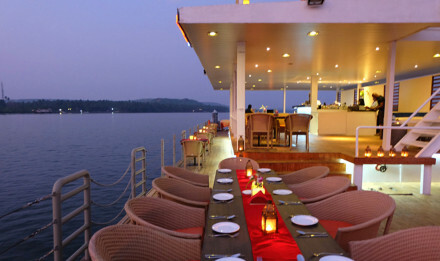 Add to it a candle-light dinner, and it will be truly a special experience for you. 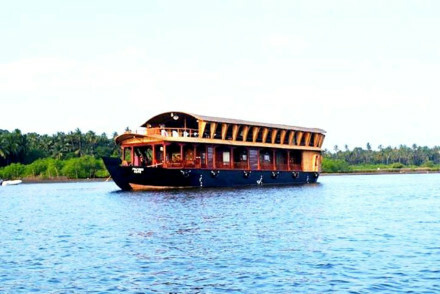 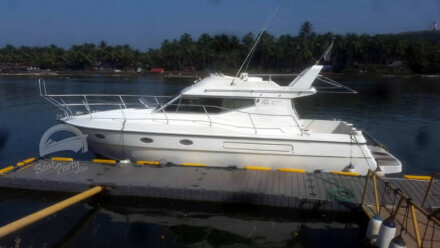 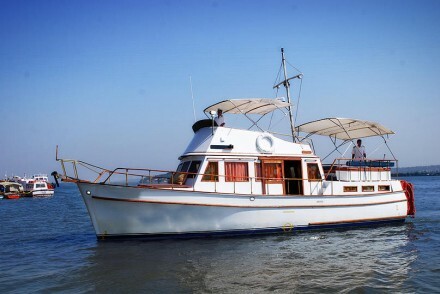 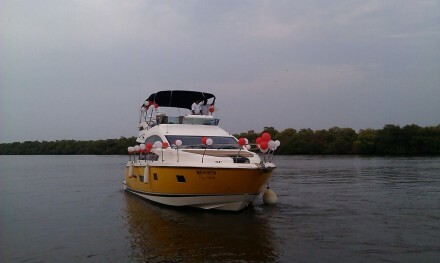 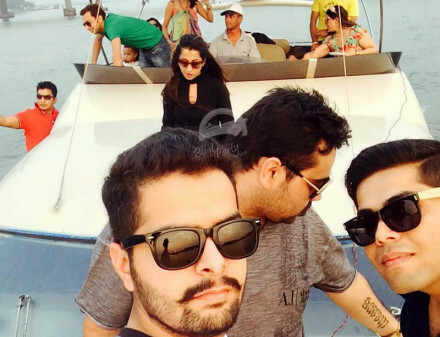 We can even organize theme parties on boat in Goa.